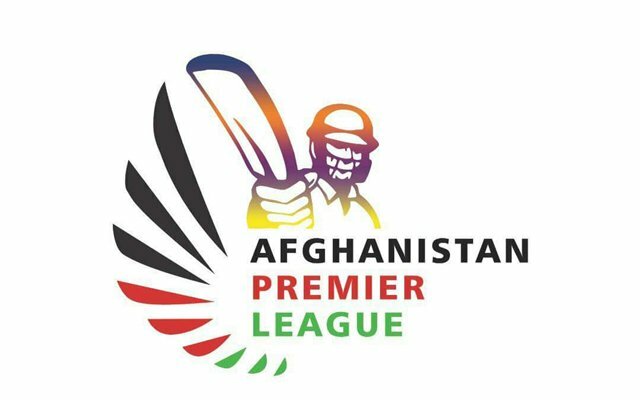 Watch Afghanistan Premier League 2018 Live streaming. Get Live Cricket Streaming for APL 2018 in United Arab Emirates. Afghanistan Premier League is Starting from 5th October in U.A.E. A total of five teams will take part in the first edition of APL and all the matches will be broadcast live all over the globe. Where to Watch APL Live Streaming online and TV Channels? Good News for the Afghan cricket fans and T20 cricket lovers, as Afghanistan Premier League Starts from 5th October. All the matches will live telecast and Live Streaming will be available on cricket Streaming websites. We have a list of all TV Channels and Live Streaming Sites that will bring you all the thrill and adventure in APL 2018. DSports which is a sports channel in India that is owned by Discovery Network, has the official rights to broadcast the Live coverage of Afghanistan Premier League. So, if you are from India or Subcontinent, you must watch DSports for the live broadcast of APL. Willow TV is one of the largest cricket Streaming websites and this year it will bring Live Cricket Streaming for the cricket fans during Afghan Premier League. So, you must check Willow Tv official website for Live stream of APL matches. All the matches will be live telecast only on Ariana Television Network in Afghanistan. So, if you are an Afghani and want to watch your own APL Live match, you must switch your TV to Ariana Television Network. Super Sports is the official TV Channel to watch live coverage of APL cricket matches this year in South Africa. In Pakistan, Ten Sports and Geo Sports will be covering the live telecast of Afghanistan Premier League for Pakistani cricket fans.